What will European nations' recognition of Guaido change in Venezuela? The French and Spanish reporters arrested in Venezuela on Wednesday have been freed. 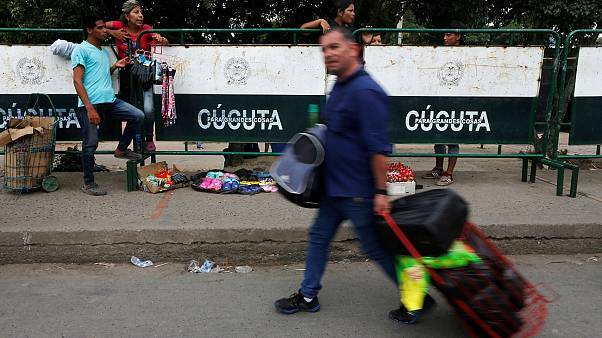 Venezuela’s self-proclaimed interim president Juan Guaido has been slapped with a travel ban and had his bank accounts frozen. Our Raw Politics panel discussed Europe's response to the political crisis in Venezuela. 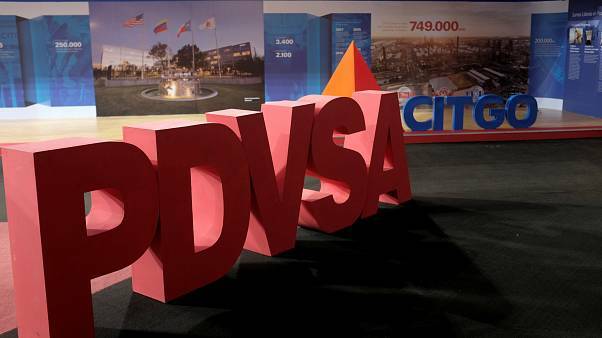 The United States has imposed sanctions on Venezuelan state-owned oil firm PDVSA, White House national security adviser John Bolton has said. 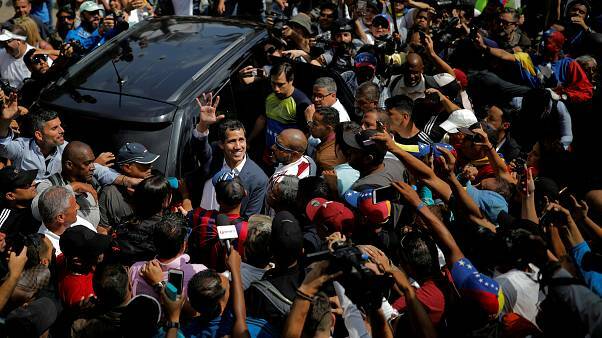 Nicolas Maduro has filled his Twitter feed with pro-army posts after Juan Guaido appealed to Venezuela's military to support his call for free elections. 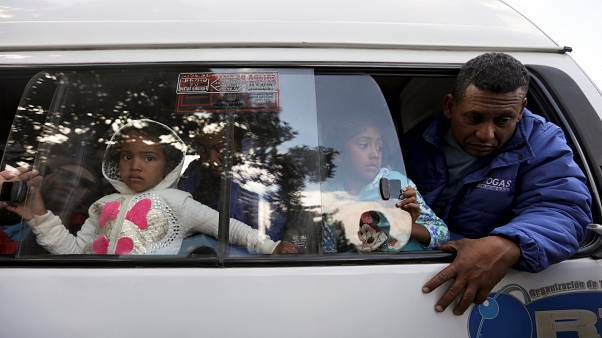 Political tensions are running high in Venezuela, but how did it all begin? 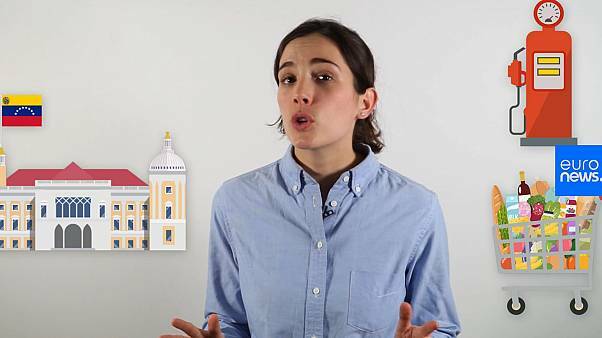 Watch Euronews' Venezuela expert, Camille Bello, explain the situation. "I want to insist in this message to the armed forces, the time has come to put oneself on the side of the constitution, to put oneself on the side of Venezuela."